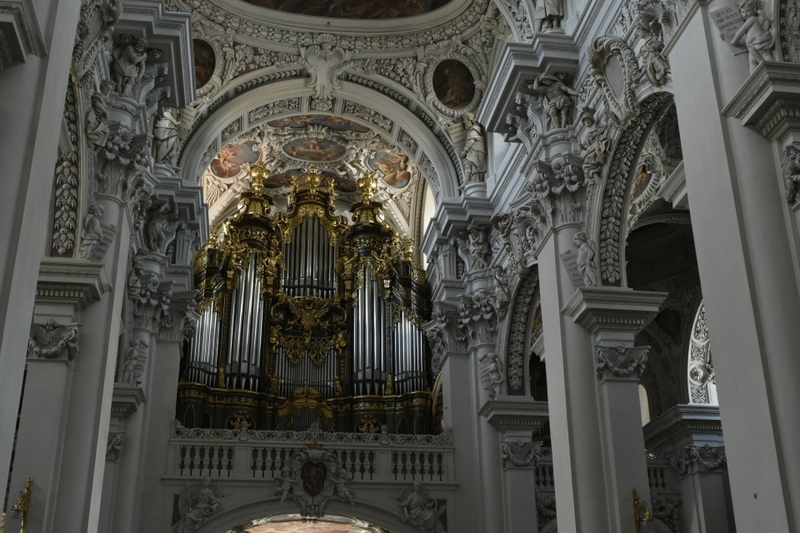 We’ve reached Vienna. We had a couple of full on days with headwinds but arrived before the rain set in. White horses on the river and a bow wave breaking on the barge. We have been stunningly fortunate to be able to stay in Monika’s flat near the center of Vienna. Monika is busy cycling to North Cape & very kindly allowed us to use her flat. The route has been very smooth, staying quite faithfully to the bank. This has worked against us in the strong headwinds we have had these last few days as there was no shelter. Some days we could only grind out 15kph or so, and 80km days have been hard work. Sunny & warm though. The penultimate day before Vienna, there were white horses on the river, really a stiff breeze. 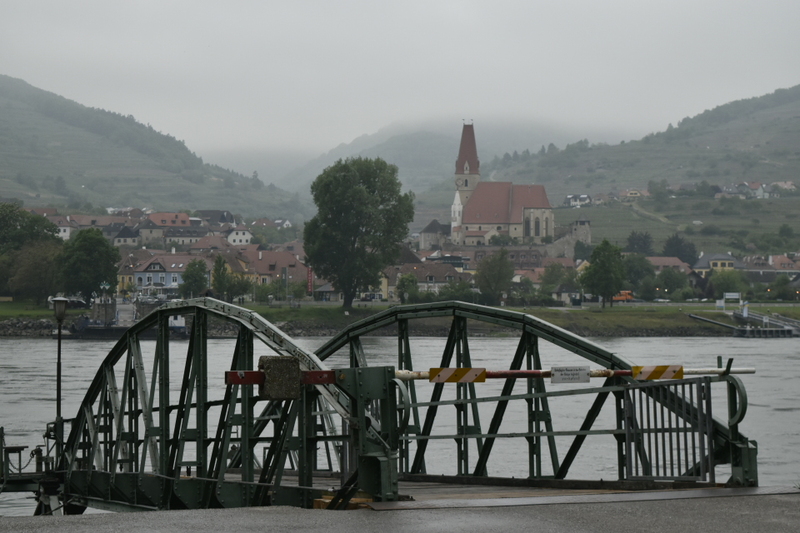 But the last day, weather broke, misty and dull, few drizzly showers, but less wind, and we covered 117km to Vienna without hardship. It tipped down overnight, but we were snug! 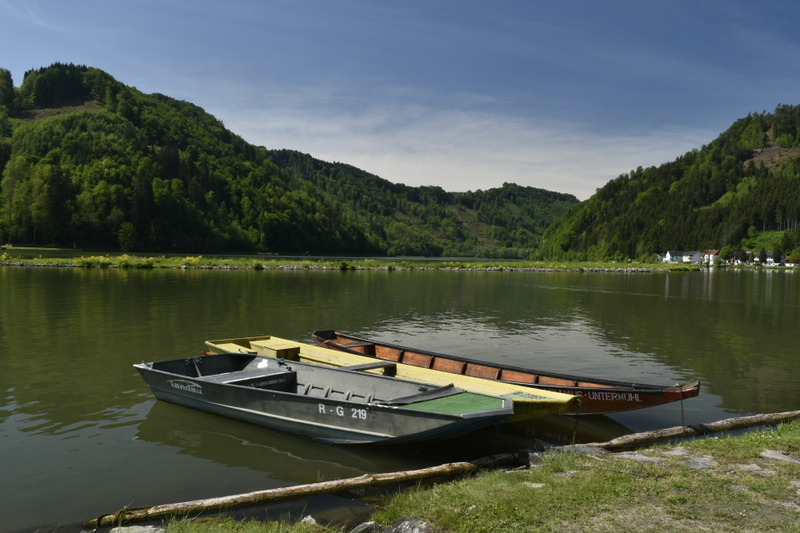 Broadly speaking, as we approached the Austrian border the Danube changed character. 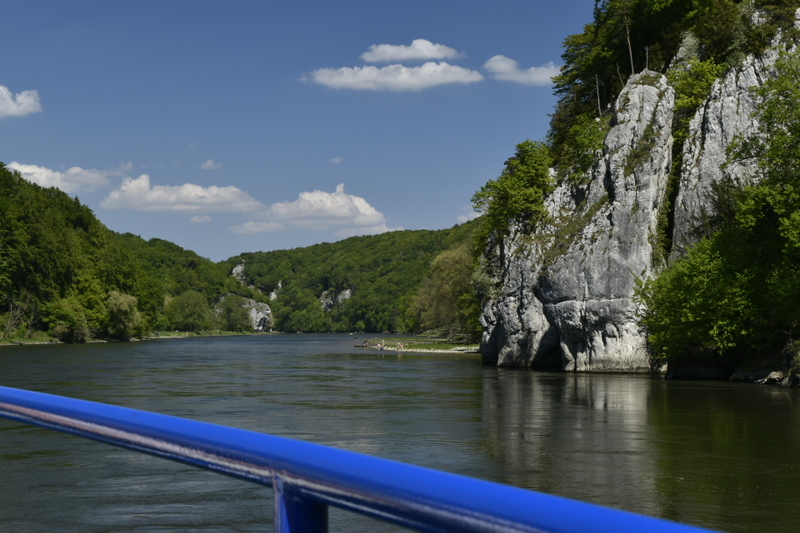 We took a boat trip through the famous “breakthrough” gorge section where every prominent feature was named. This rock is called The Maiden. She looks rather pregnant to me. 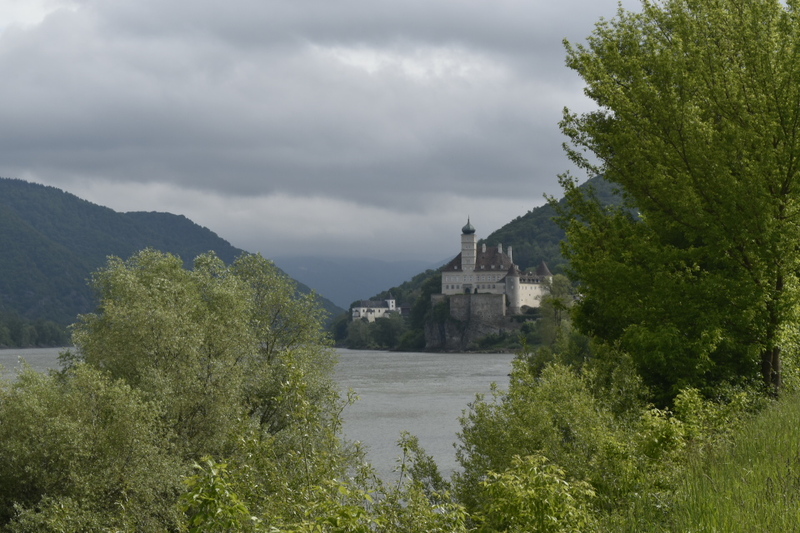 The river continued with a narrow passage and steep hills either side on into Austria where it eventually wiggled round the ‘great meander’ before widening out again, as we progressed further. There were many beautiful castles, monasteries & churches high up on the hill tops through this section commanding excellent views of the river, that can be seen from miles away. 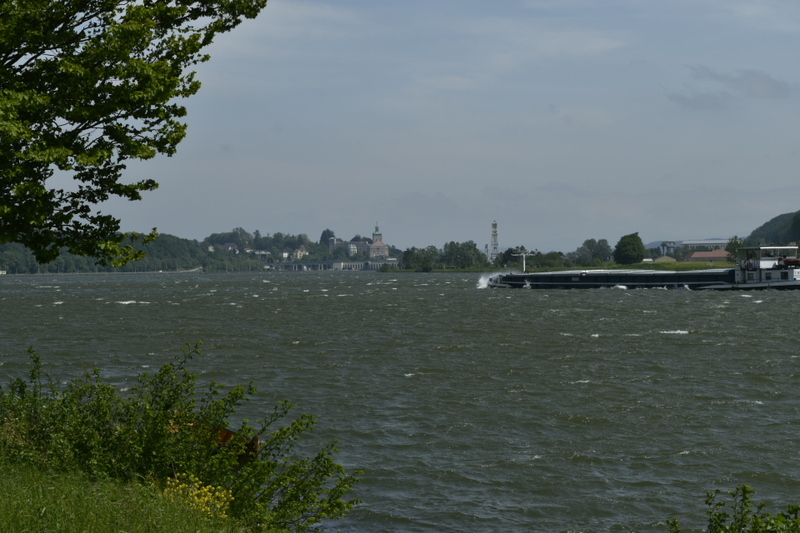 There are a lot of ferries, many taking bikes, well, there are a lot of radfarrers following the radweg. The radweg runs on both sides, and one day we took ferries three times, not entirely necessarily. At €2.50 each pp, it made some dent in the daily budget (Which is about €30 each per day). 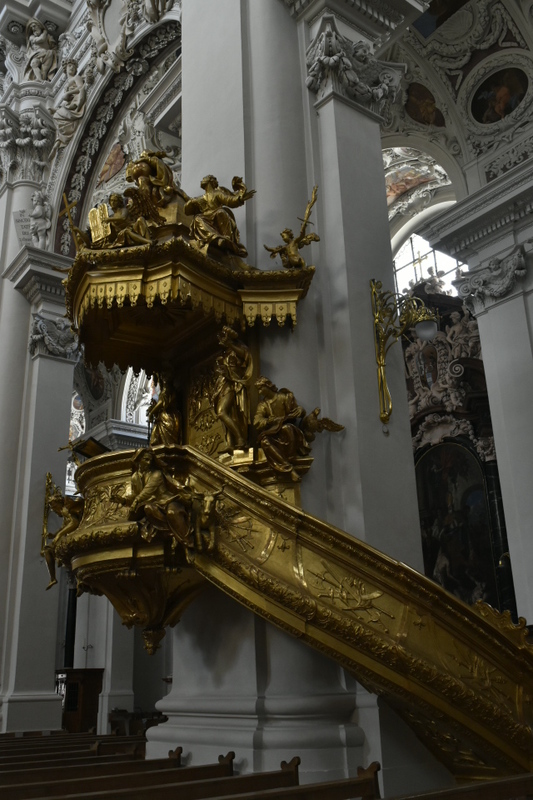 We’ve been inside a number of the churches when chilling out in the town centers & they are all very spectacular. The stone carvings much more extensive and, well, floweryer, than in England. We also remarked on the changing styles of church spires. Since France really, we have seen little evidence of local rural life. Although we have frequently passed through agricultural land we’ve seen very little activity. 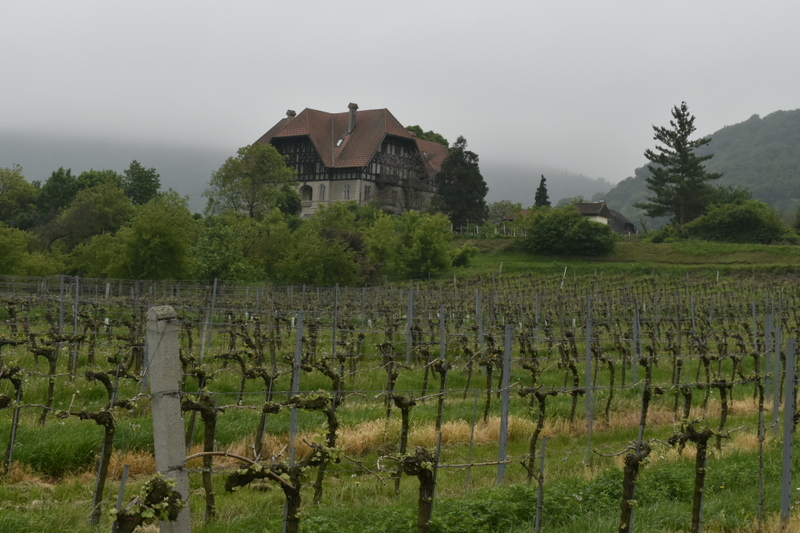 In Austria the crops have changed from arable into orchards and vineyards, although these are in small strips. One older man in a leather apron was using a pitchfork to load hay onto a small cart & another was wandering across a good sized field of seedlings with a hoe but I had expected to see much more evidence of more ancient ways of life. I guess it will come as we travel further east.